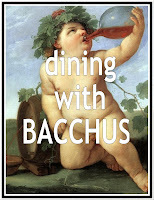 Campaign for the American Reader: What is Nancy Thayer reading? 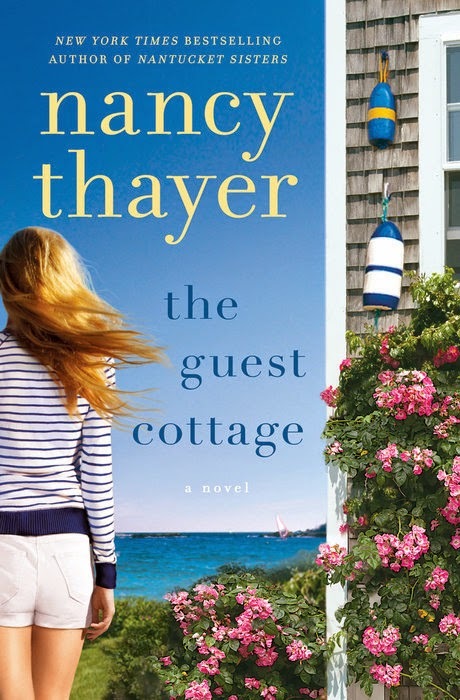 Featured at Writers Read: Nancy Thayer, author of The Guest Cottage. Only last week did I discover that my sister Martha, who lives half the continent away, has what she calls “Just Before Bed” reading—and I had thought I was the only one. We both have problems with insomnia, and both of us are mystery fiends. But it’s hard to fall asleep wondering who just eviscerated /poisoned/strangled a victim, so we buy another book and save it to read just before turning off the light. Inspiring and true to life, The Guest Cottage is Nancy Thayer at her finest, inscribing in graceful, knowing prose matters of the heart and the meaning of family.